Here at Twin Maples Veterinary Hospital, our goal is to keep your pets healthy, and we believe prevention is the best way to ensure your pets stay that way. Annual wellness exams allow us to evaluate your pet’s health and detect any potential issues early, allowing us the better chance to correct problems before they progress. At each wellness visit, your pet will receive a full physical examination, and your veterinarian will discuss any abnormal findings, and go over nutritional suggestions and recommended immunizations for a healthy lifestyle for your pet. During this exam, your veterinarian will also address any concerns you have. Our goal is to work together with you to make the best plan for your furry friend. At Twin Maples Veterinary Hospital, we understand that having on-site diagnostics is important to pet owners for fast answers when their pets are not feeling well. These diagnostic tests help us diagnose problems quickly, and therefore be able to institute treatments quickly as well. At Twin Maples, we offer a wide variety of diagnostics, including in-house blood chemistries and complete blood counts, common viral testing (such as feline leukemia virus and feline immunodeficiency virus in cats, as well as parvovirus in dogs), in-house cytology for ears, skin, and masses, digital radiography (x-rays), ultrasonography, and endoscopy. We also offer diagnostics through an off-site laboratory for more advanced tests, with most results available within 24 hours. 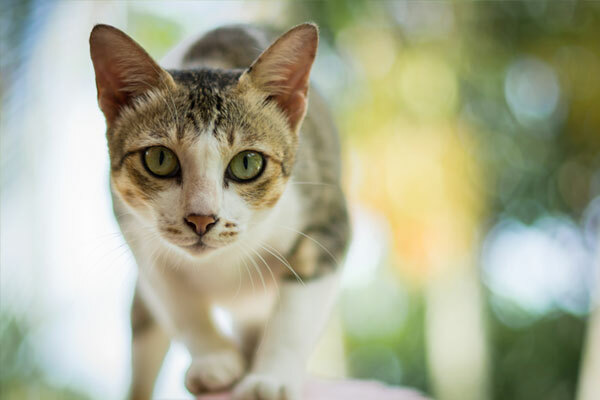 Our veterinarians contact pet owners as soon as the test results become available to discuss the results and develop the appropriate course of action. The goal is to get your pet back on his or her feet and feeling well again as soon as possible. The caring, compassionate staff at Twin Maples understands that having a pet go through surgery, whether routine, complex, or an emergency, can be very stressful. 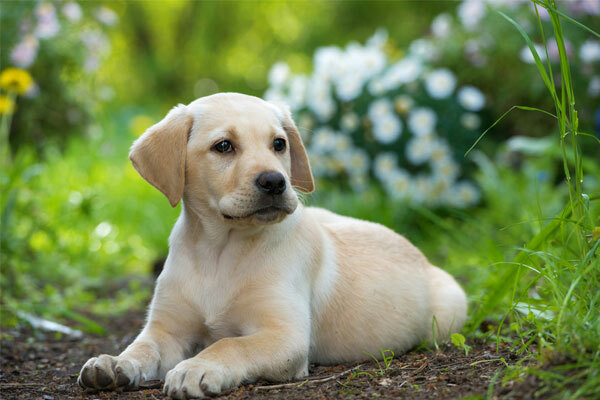 Rest assured that our veterinarians and staff are highly trained and skilled, and are available for simple procedures such as a spay, neuter, or mass removal, as well as more advanced procedures, including exploratory surgeries, fracture repairs, and other advanced orthopedic procedures such as tibial plateau leveling osteotomy (TPLO) to repair torn ACLs. Our surgical procedures are performed sterilely in our surgery suite, where your pet’s heart rate and rhythm, respirations, temperature, and blood pressure are constantly monitored, electronically and by our technicians. IV fluids and pain medications are given to all surgical patients, as are antibiotics if indicated. Additionally, we offer pre-anesthetic bloodwork for all procedures to ensure the liver and kidneys are functioning appropriately for the anesthesia. We take steps to ensure our patients are able to go under anesthesia safely for each procedure. Twin Maples Veterinary Hospital is happy to be able to offer our clients the many benefits of the Accuvet Carbon Dioxide Laser. We know that our clients are concerned about their pets’ comfort, especially when surgery is needed. The doctors and staff have always been very attentive to pain management for our patients. With the addition of the laser to our surgical suite, we now have an instrument which reduces our patients’ discomfort even more. Less Pain – The laser seals nerve endings as it “cuts.” As a result, your pet will experience less pain and be more comfortable postoperatively. Less Bleeding – The Laser seals small blood vessels during surgery. This speeds many procedures, reducing the time your pet needs to be under anesthesia, which further reduces possible complications. Less Swelling – Laser energy does not crush, tear or bruise tissue because the only thing that touches your pet is an invisible beam of light. Reduced Risk of Infection – As the laser removes diseased tissue, it seals the skin and reduces the amount of bacteria present. Precision – The laser can remove unhealthy tissue while minimizing adverse effects to healthy surrounding tissue. Faster Recovery – Healing is rapid and there is less postoperative discomfort and a better course of healing. Rupture of the anterior cruciate ligament (ACL) is the most commonly seen orthopedic injury in dogs. This injury is very similar to the knee injury often seen in football players. The injury destabilizes the knee, allowing damage to the cartilage of the joint and serious lameness. It can occur in any breed of dog, and without repair will nearly always cause significant loss of function and severe degenerative changes in the knee joint with time. The Tibial Plateau Leveling Osteotomy procedure, or TPLO, was developed by Barclay Slocum, DVM. The procedure was a major departure from previous surgical techniques for the injury. Rather than attempting to replace the damaged ligament with grafts or artificial materials, TPLO alters the physical forces in the knee joint by “leveling” the top of the tibia to eliminate the need for the anterior cruciate ligament. TPLO eliminates the active forces that rupture the ACL known as cranial tibial thrust. Twin Maples is pleased to be the first practice to offer the procedure in the Dayton, Ohio area. 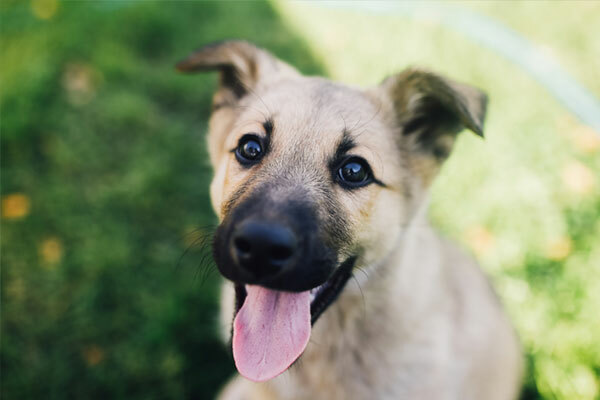 The veterinarians and staff at Twin Maples will help you keep track of your pet’s dental health as a part or his or her regular yearly physical examination. You can help by bringing your pet in for an exam if you notice bad breath, painful or reduced chewing, deposits on your pet’s teeth, or red and swollen gums. 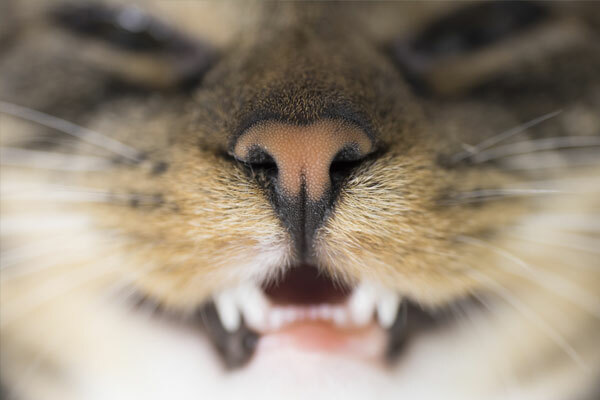 We at Twin Maples can safely provide the professional dental care your pet may require, from routine cleaning and polishing, to more involved procedures such as extractions. Additionally, our digital dental radiography (x-ray) unit helps us identify any problems with your pet’s teeth.